Remember how this year's word for me is "less?" Yeah, well, it actually seems to be applying to everything in my life EXCEPT craft stuff. I love me some craft stuff. The good news is, what I'm buying is more tailored to the projects I actually do (vs picking up a lot of random old vintage flea market stuff or stamps just because they're cheap). Anyway, I had a gift card leftover from...Mother's Day?...and picked up a few things on Amazon I am super excited about. 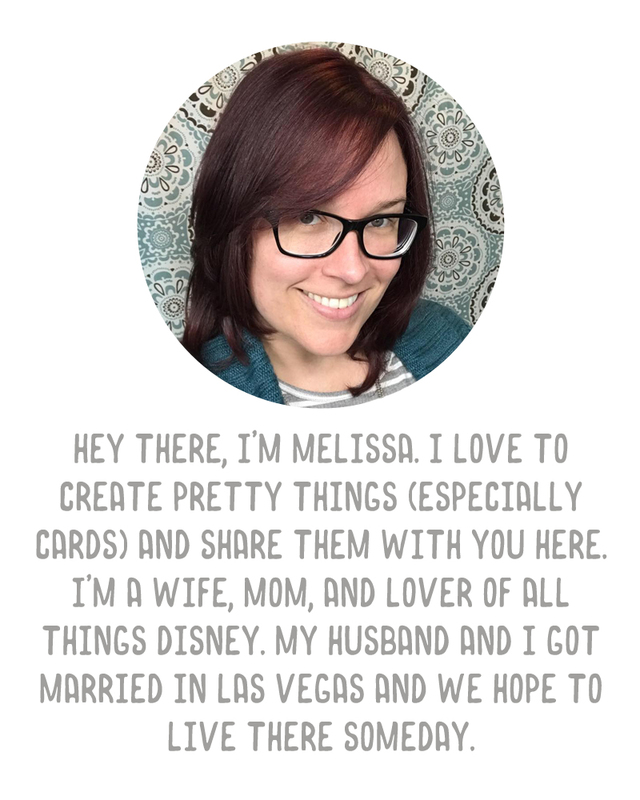 I have to thank Jennifer McGuire's YouTube video series on her favorite crafting tools for some of these ideas. 1. 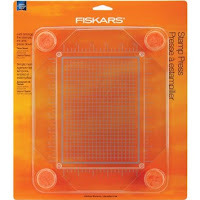 Fiskars Stamp Press. 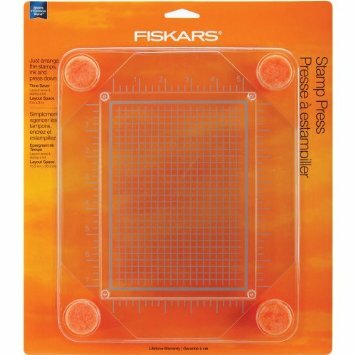 I thought I didn't want this but seeing it in action on her video, and knowing I can lay out a bunch of stamps and that it presses down and up without smudging your project had me hooked. I picked the larger one because I want to use it with larger background stamps. I may even unmount my wood background stamps and make them cling just to use them with this. 2. Inkadinkado Embossing Magic. This little guy has powder inside. You rub it on your card stock before using Versamark for heat embossing and it makes it so that the embossing powder (or glitter or flocking) doesn't stick where you don't have Versamark. Awesome. 3. Oven Liner. Lots of people, including Jennifer, are using the Ranger craft sheet as a non stick surface but they are expensive. 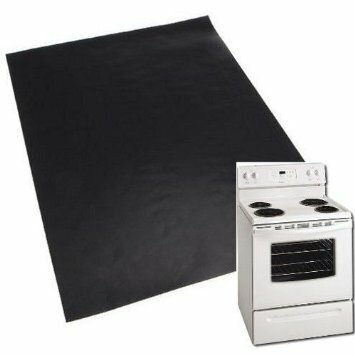 This oven liner was under $7 and people say it works just the same as the Ranger sheet. I thought for the price I'd give it a try. Will show it off when I've used it. 4. 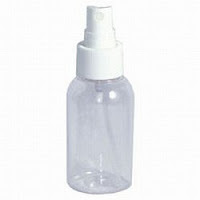 Fine Mist Spray Bottle. Just for spraying some water onto my stamps before stamping for a water color look. I don't have an empty water spray bottle, and this was the cheapest one I saw on Amazon that offered a fine mist. 5. 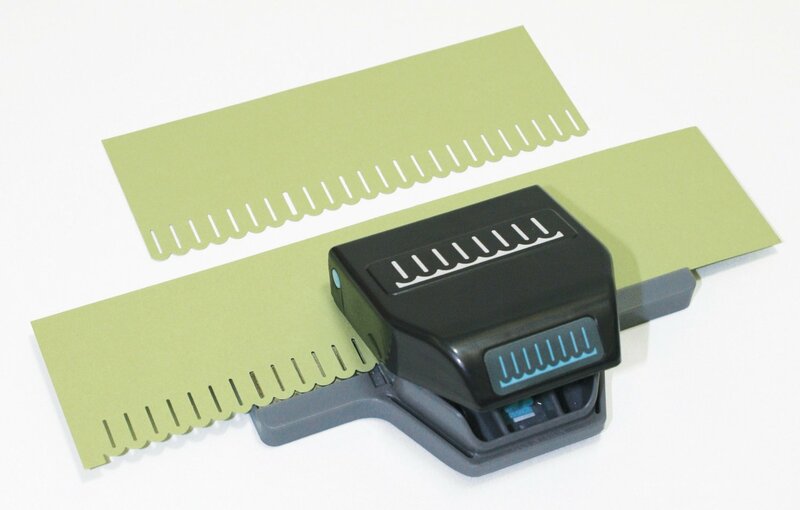 EK Success Ribbon Edger Punch. For weaving ribbon through a project. Very excited to try this. I like that the sizing is perfect for those American Crafts patterned ribbon packs (or the little 99 cent rolls at the craft store). There you have it! I can't wait for this order to arrive! And with free 2 day shipping via Amazon Prime I should get it Saturday. Yay! Psst...did you know you can get a free 30 day trial of Amazon Prime? Check it out! Not only do you get the free 2 day shipping benefits but you can stream movies and borrow Kindle books too! I've been a Prime member for almost 3 years now (started by getting 3 free months through the Amazon Mom program) and I am never cancelling, I swear! 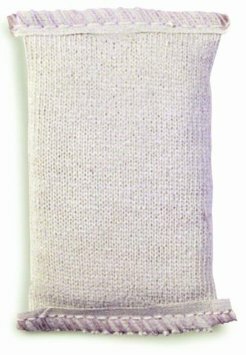 I shop through Amazon for all my crafty items first (and only if I can't find it there or I have a Michaels' coupon do I buy it elsewhere), plus I do most of my Christmas shopping and birthday shopping as well. It is AWESOME. And you can share Prime benefits with members of your household, so I share mine with Brad. Check it out if you haven't already! These are good things to have. I have been thinking about getting a stamp press. I will be interested to see how you like the non stick oven liner as a craft mat. I will definitely post about it once I've had a chance to try it out. I think you'll love all those items! I have the large and medium stamp press and love them both. I probably use the smaller one more often but I'm glad I have the bigger one, too! Love the embossing buddy...love my craft sheet...misting bottles are a must have and a ribbon edger. You've made great choices! And I love prime, too! Love the prime shipping, watching videos....(I watched the first and second seasons of Downton Abbey through Prime! )....and I get the books out of the lending library, too! It IS a great deal! Love me some Amazon!!! Oh, I thought there were only two sizes. I'm not sure then if I got the medium or large, its the one with a 5x7 layout space I think it said. Yay! I'm definitely excited to try i tout. Awesome. I feel dumb for just recently buying a larger acrylic block for background stamps but I'm sure I'll still use that too. Very excited to try this one out. I am going to have to try the cutting mats from Dollar Tree for cutting. The oven liner I want more to keep under stamps and water colors, and for distress inks (which I have a couple of and have yet to really use them much). I don't think you can cut on the oven liner but I might be wrong!